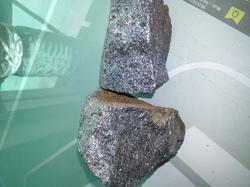 We supply IRON Pyrite rough stone. Lumps are available in stock. 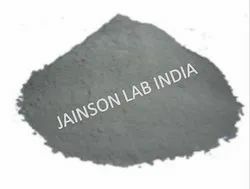 Assisted by rich industrial experience and immense knowledge, we are able to provide Abrasive Iron Pyrite Powder. This Collection contains 20 Types of Basic Metallic Ores Specimens. The Ores Specimens include Some of the following Bauxite (Al), Chalcocite (Cu), Chalcopyrite (Cu), Chromite (Cr), Galena (Pb), Hematite (Fe), Iron Pyrite (Fe), Laterite (Al & Fe), Magnetite (Fe), Psilomelane (Mn), Pyrolusite (Mn), Sphalerite (Zn) & Stibnite (Pb) Etc. This mineral's metallic luster and pale brass-yellow hue give it a superficial resemblance to gold.